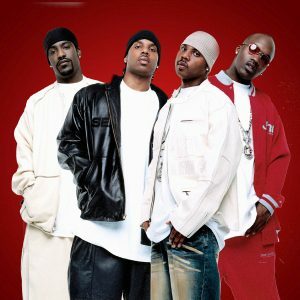 R&B music is cluttered with so many boy bands that it’s hard to keep track of who’s who. 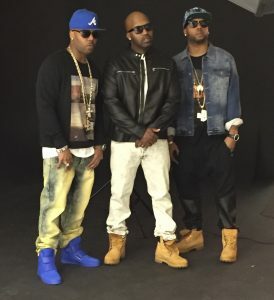 But when it comes to distinction and “edging out” the competition while creating a league of their own, the men of Jagged Edge always manage to successfully stand out. 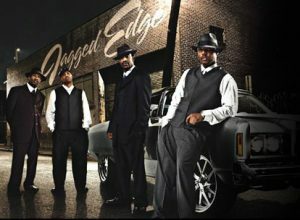 After a solid upbringing where they honed their vocal skills in church choirs, Jagged Edge first came together in Atlanta, Georgia. 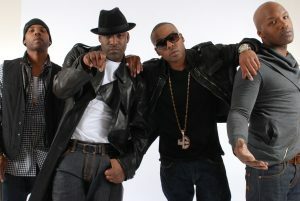 Connecticut natives Brian and Brandon moved to the Peach Tree State and connected with Kyle and a few other song men.